MOSCOW, September 16. /TASS/. The World Anti-Doping Agency (WADA) has clarified its stance regarding WADA’s independent Compliance Review Committee’s (CRC’s) recommendation to the agency’s Executive Committee to reinstate Russian anti-doping body RUSADA in a statement posted on its website. On Friday, WADA’s independent Compliance Review Committee (CRC) delivered a recommendation to go to WADA’s Executive Committee (ExCo) for the reinstatement of the Russian Anti-Doping Agency (RUSADA) when the ExCo meets next on the Seychelles on September 20. WADA leadership’s correspondence with Russian Sports Minister Pavel Kolobkov was also made public. In its June 22 letter, WADA suggested a simplified procedure of RUSADA reinstatement, and the Russian minister signaled his consent to those conditions on September 13. "There is nothing new or concerning in the latest leaked document of an exchange between WADA and the Russian Ministry of Sport. The way in which WADA approached the Ministry was recommended by the Agency’s independent CRC at its 14 June 2018 meeting and its content is entirely in line with the RUSADA Roadmap to Compliance first established in January 2017," the global anti-doping watchdog said. "WADA has been leading the drive to ensure that Russia meets the Roadmap in full," the statement reads. "Interested stakeholders around the world want the same thing: an effective and sustainable anti-doping system in Russia that sees clean Russian athletes resuming their place in international sport while ensuring the protection of athletes inside and outside of the country. That outcome was never going to be achieved without small degrees of movement on both sides." "If the CRC's recommendation is approved by the WADA ExCo on 20 September, RUSADA will be declared compliant. However, for the avoidance of doubt, the second condition demands that WADA receives a copy of the former Moscow Laboratory’s database and the raw data via an independent expert within a strict time limit to be determined by the ExCo. If this is not met in full, then the CRC will recommend to the ExCo that RUSADA is, once again, declared non-compliant," WADA said. Besides, in order to ensure full transparency on the issue, WADA published its correspondence with the Russian Sports Ministry on the issue of RUSADA reinstatement. Since January 2016, the doping control in Russian sports has been exercised by the RUSADA strictly under the UK Anti-Doping (UKAD). 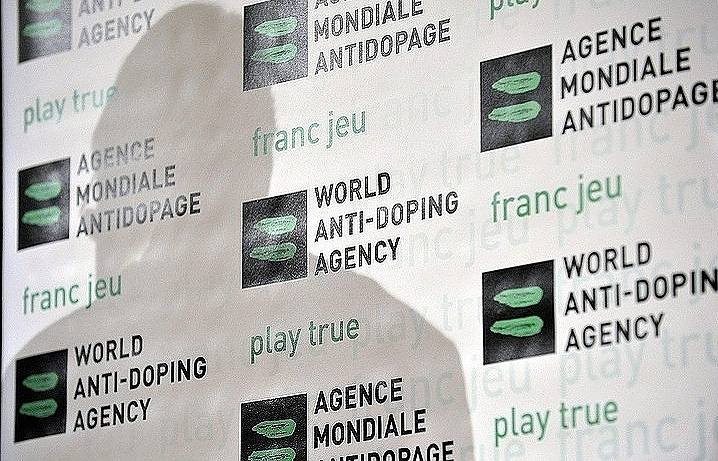 The WADA announced in April of 2016 that it appointed two independent experts to monitor Russia’s implementation of requirements for its reinstatement with the world’s governing anti-doping agency.